The Monarch rental shoes raise the quality bar in the economy leather shoe market. Features include an upper made with split cowhide leather, a padded collar and tongue, a cushioned insole for comfort, are fully lined, premium leather slide soles with deep channels to accommodate heavy duty stitching though the upper and stitched and cemented smooth rubber heels. 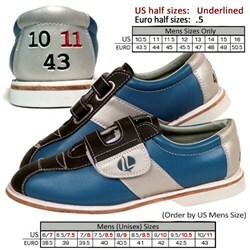 Includes Lind's E-Z Double Sizing System with bold, easy to read numbers on back of shoe. Finally got a perfect fit after 2 returns! 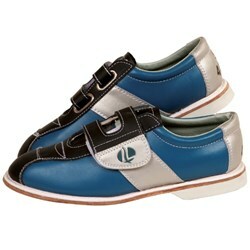 These shoes are ideal for special needs individuals such as my son who have difficulty in tying shoes. He is a member of a special needs bowling league and bowls often. This product also would be beneficial to elderly individuals affected with arthritis. Independence is important to these individuals and this product allows it. Someone ought to create a stylish line of these Velcro closure shoes. Wear these for my league play and recreation with my family. Great product for the money. Thanks for the question! Unfortunately this shoe does not come in a wide width. 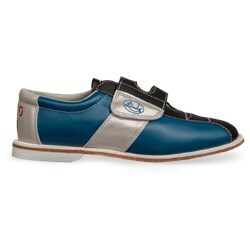 My son has very wide feet, do these come in wide? Hello! These shoes do not come in wide width. If these shoes don't fit can they be sent back? I want to order 3 pairs. Hello! Yes! our return and exchange policy is on our website under order/returns and then returns/exchanges. Do these shoes say "Rental" anywhere on them??? Hello Ben. No, it will not appear on these shoes. What type are the soles ? These will have 100% leather soles. Unfortunately, it will be smaller than a 6 in mens. The youth 5.5 is for younger boys. These shoes run a little on the wider side. Unfortunately, these will come in a standard D width for men. 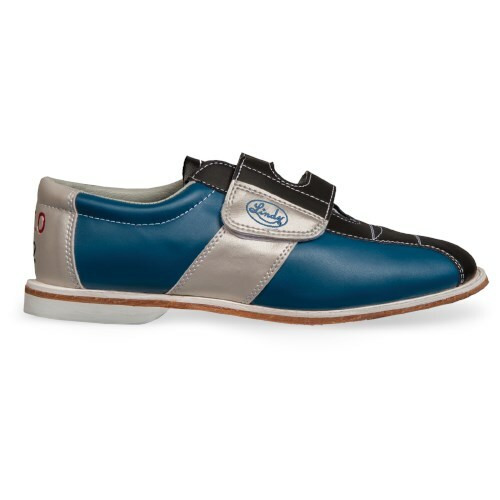 What is the best method of cleaning these shoes after bowling? For these shoes, there is no real method of cleaning them. You can probably use a damp wash towel and clean them that way. Are this for wide width feet? 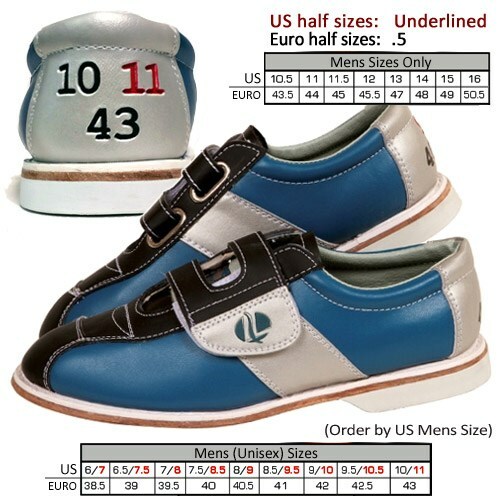 Due to the time it takes to produce the Linds Mens Monarch (with Straps) Rental Shoe ball it will ship in 3 bus. days. We cannot ship this ball outside the United States.